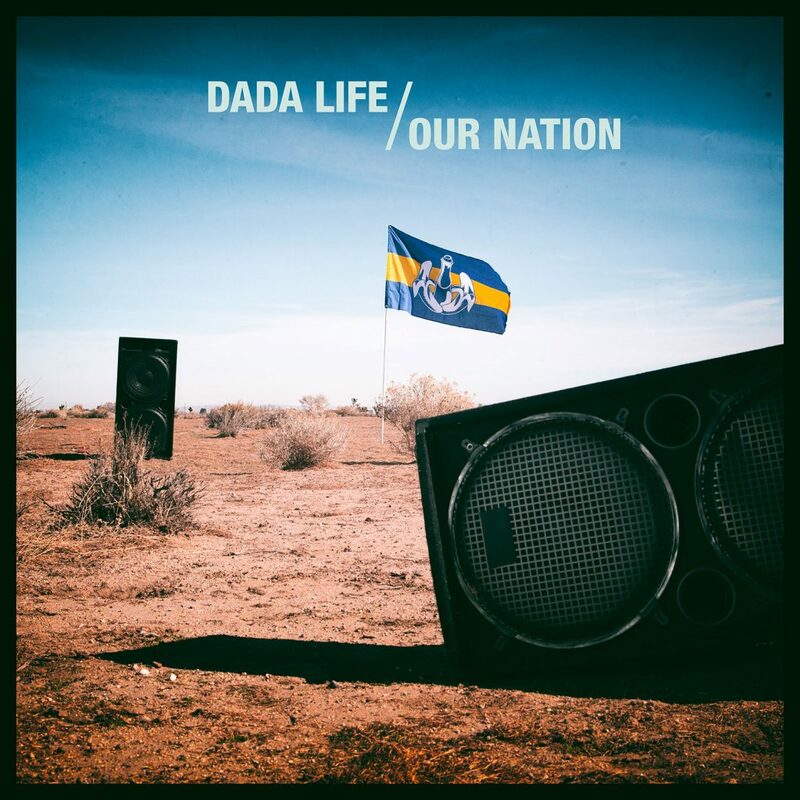 The new album OUR NATION is out now! The video for HIGHER THAN THE SUN is out now!! This is part one of three special videos from the album. Here’s a clip of our next single – out this Friday! It’s called ‘Higher Than The Sun’ and it’s something a little different from us. What do you think? ??? ?